프렌즈 Commemorative 바탕화면. 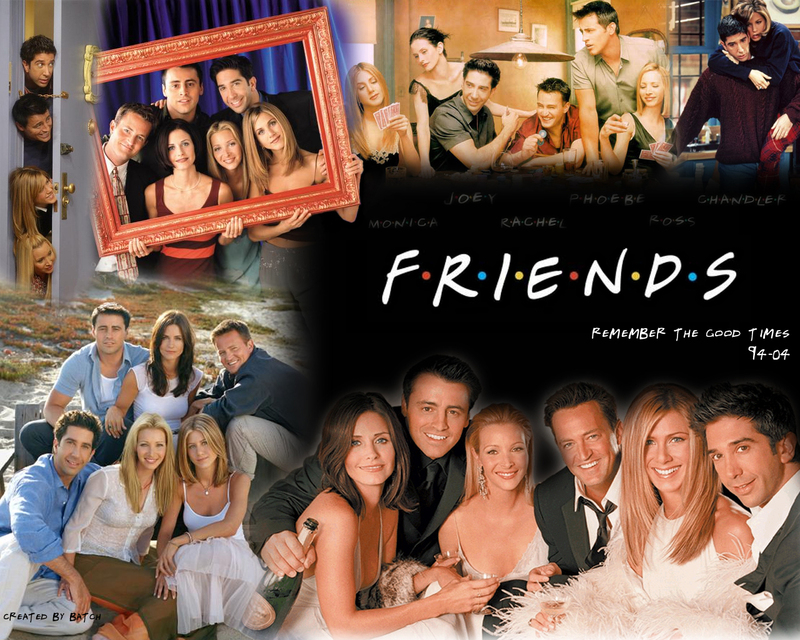 Remember the good times.... HD Wallpaper and background images in the 프렌즈 club tagged: friends rachel joey pheobe chandler ross monica commemorative. This 프렌즈 wallpaper might contain 온수 욕조.